Classic Parker style. The Parker Sonnet fountain pen has an ageless appearance, with an elegant profile and tasteful decoration forming a figure of unassuming beauty. 23k gold trim plays off black lacquer in this traditional finish, offering plenty of appeal for all tastes. Featuring a contoured, high-gloss grip for superb comfort and control, this delightful Parker Pen makes handwriting a joy. I love that brand .It s very nice pen ,being useful for everyone. Stiloul arata bine,ca in imagi ea prezentata,un cadou frumos. The quality of the pens I ordered is excellent. I bought this pen for my husband and its one of the must have Parkers. Would certainly recommend! 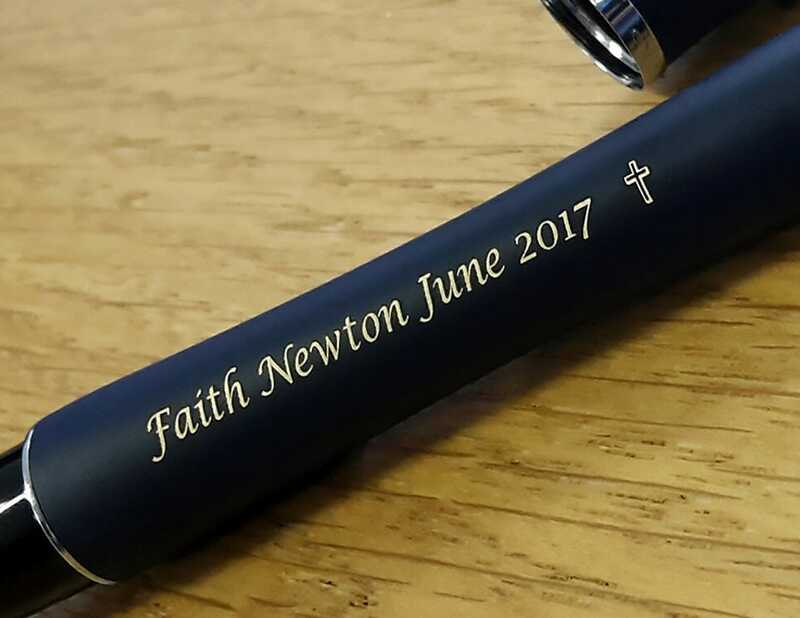 I got this pen for my fatherecords, he loves it along with the personal engraving. 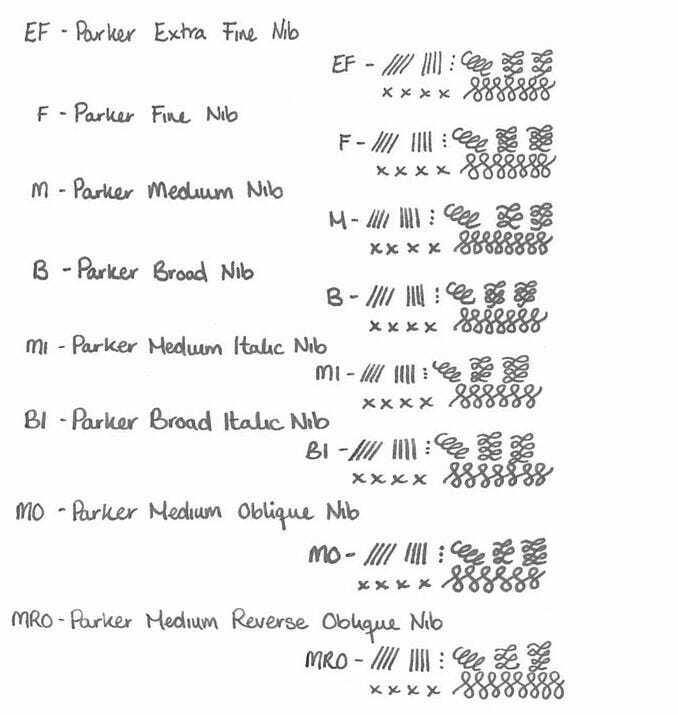 I love my Parker Sonnet - this is my third. An excellent bargain as it was in the sale; really only needed a new nib, but the offer was too good to leave. The writing experience is a joy. I am very happy with my purchase. 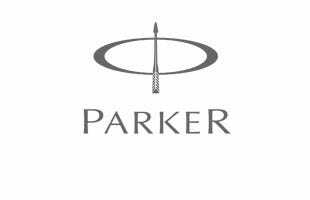 Am a Parker fan and am pleased with replacement as my original deteriated with the years. I am delighted with this purchase. It writes very smoothly and also looks elegant and stylish. A lovely weighty and well balanced pen. It feels solidly constructed and I'm sure will last many years or maybe a lifetime, or more! It's attractive looking and the 23kt gold highlights complement it well. Comes with the standard Parker converter, which I replaced with the Dulux gold plated twist piston converter to match, and the longer type of ink cartridge, I think it was blue not Black but I haven't used it yet. Also comes with the information leaflet. I bought this pen with the Fine 23kt plated steel nib. I found that too broad however for my handwriting as I right small so have since bought an Extra Fine 18kt Solid gold nib that has the nice flexability I like. It takes bottled ink just fine and it lasts longer than I expected though that is probably down to the finer nib. I also had this pen engraved, looks nice in italic though the one nigle was the positioning as it faces away when I write and now that I have a new nib the engraving is completely opposite to the top of the nib (The nibs are screwed in and out, not pulled and are attached to the platic feed, I don't think the nib component can be removed from the feed and are bought together as one item). Writing wise it feels nice and smooth though I did get quite a bit of skipping to begin with when making upward right strokes. This seems to have gotten better, perhaps now that I am used to the pen however I've seen customers mention that the Parker black Quink ink might be the cause of it and I now prefer using the more economical and darker Diamine - Onyx Black which is a wetter ink. All in all a great pen! I bought the same pen almost 15 years ago and it was my life. It wore out, and I am delighted to be able to buy the same pen. Hope this one also lasts 15 years - the first few weeks with I am back where I was 15 years ago. Thus I am a happy customer. 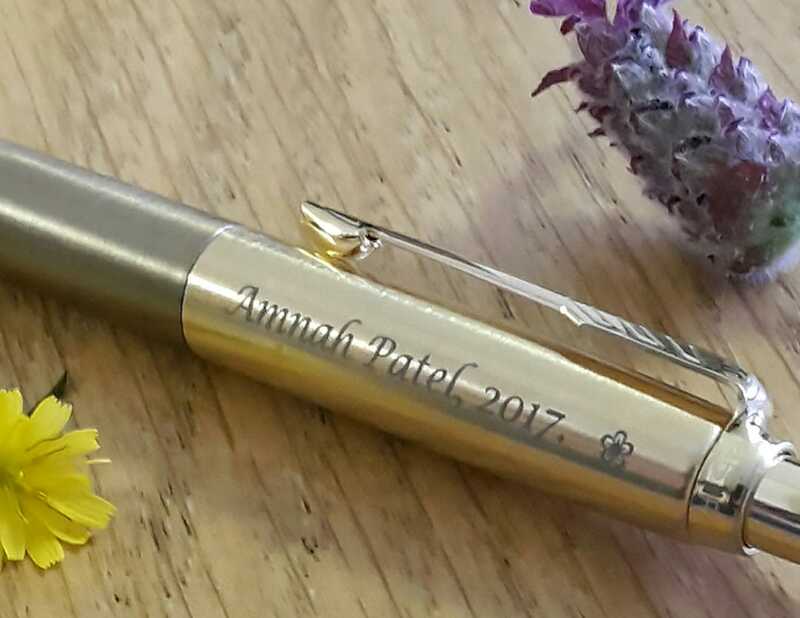 We were pleased with the pen which we bought to present to our grandson on the day of his graduation. He was also very pleased. The pen therefore remains untested but should be fine. We were pleased with your service and the delivery.